Tucked between lush green hillsides & the sparkling Pacific lies Goleta Valley. Just minutes from downtown Santa Barbara, the Goleta community is characterized by comfortable single family homes, and outstanding public elementary and secondary schools. Plan on enjoying the many recreational opportunities, historic sites and seasonal festivals. 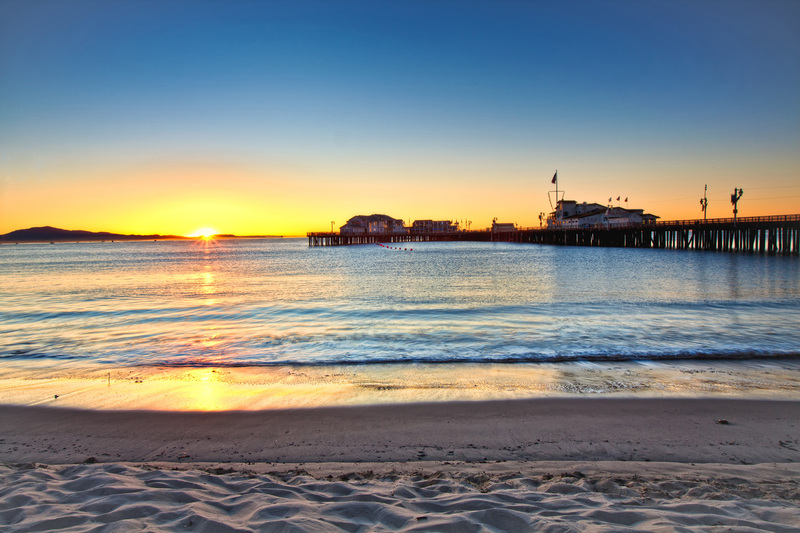 Combining all that the area offers with a mild year-round climate and idyllic natural surroundings, it is easy to see why Goleta is the “Good Land”.